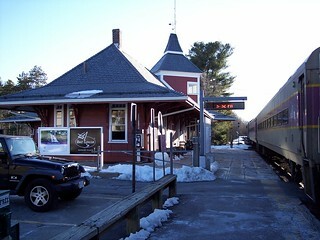 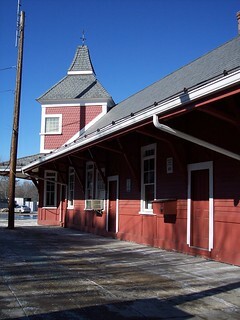 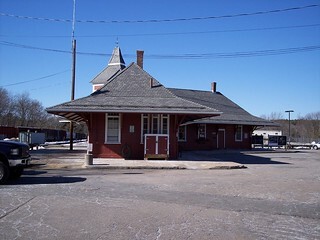 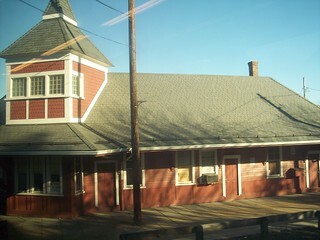 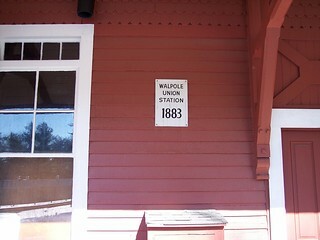 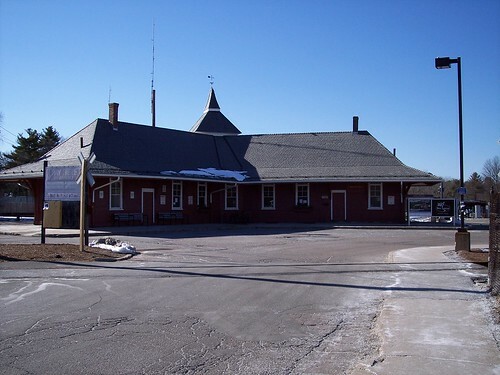 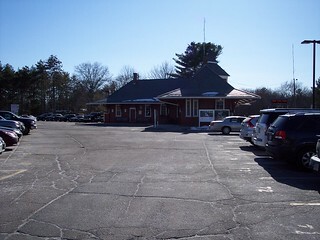 Walpole Union Station was built in 1883. 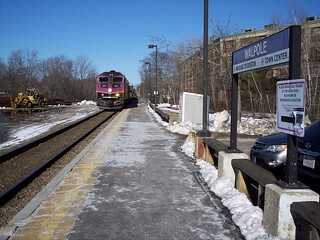 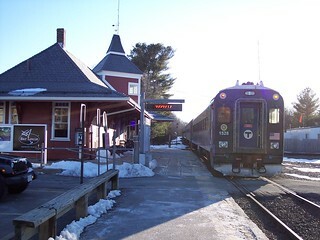 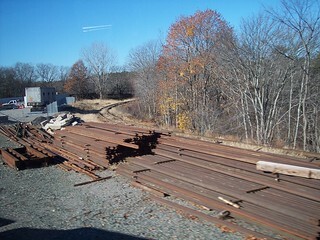 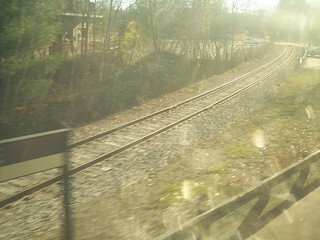 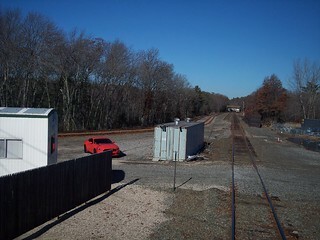 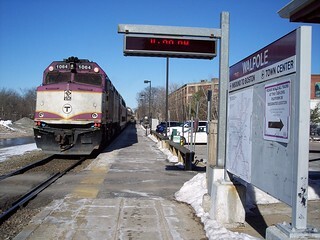 The tracks heading to Foxborough and Framingham. 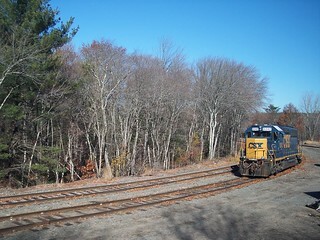 The CSX line heading to Framingham.